Autonomous vehicles are en route – but what bumps might they encounter along the way? With as much real world experience on land and in the air as anyone in the market, Velodyne LiDAR will weigh in during a high-level panel at the Unmanned Systems Institute’s 2015 Conference, set for today, Dec. 15, in San Diego. John Eggert, Velodyne’s Senior Sales & Marketing Manager, Automotive, will join Luca Delgrossi, U.S. Director, Autonomous Driving, Mercedes-Benz R&D North America, and moderator Maryanna Saenko, Research Analyst, Lux Research, to examine “Automated Vehicle Technology Challenges,” at 1:20 p.m. at the Sheraton San Diego Hotel & Marina (http://unmannedsystemsinstitute.com/event/agenda-2015/). The panel’s charge: identify the biggest technology challenges companies are facing in automated vehicle development – from software for mapping systems to external cameras and vehicle sensors – and evaluate innovative ideas and potential solutions to overcome them. Panelists will consider how businesses are addressing human factors, including such obstacles as construction zones and social cues on the road, and how the physical world poses some vexing hurdles for programmers. “This panel is an ideal fit for our expertise and experience in addressing the full scope of challenges and opportunities for autonomous vehicles, whether they’re land-based or airborne,” Eggert said, in a preview of his remarks. 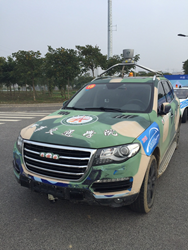 “Our 3D, real-time LiDAR solutions have been deployed on a diverse range of unmanned ground-based vehicles, dating from the DARPA Grand Challenge more than a decade ago, to Ford’s participation in the new M-City, Detroit, today. According to Eggert, Velodyne is redoubling its commitment to serve both ground and airborne markets with products in the pipeline. 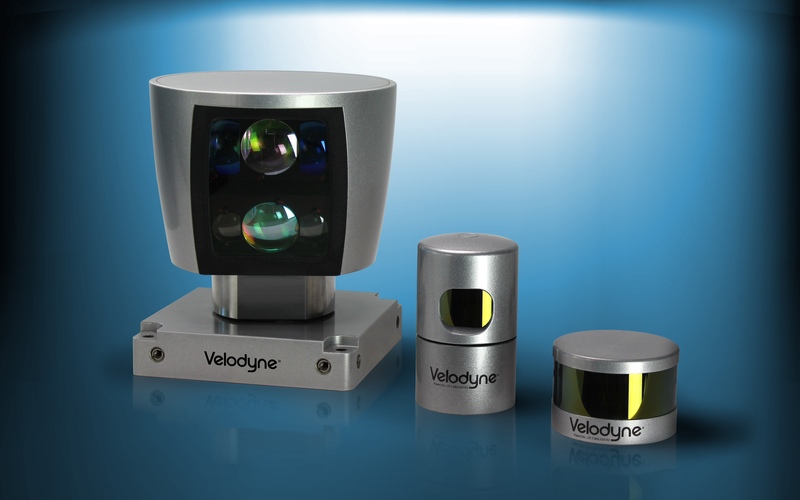 The company’s next generation Automotive VLP ADAS sensor improves safety on Levels 3 and 4, and enables full autonomy (Levels 4 and 5), at a target price of less than $500 in automotive volumes. 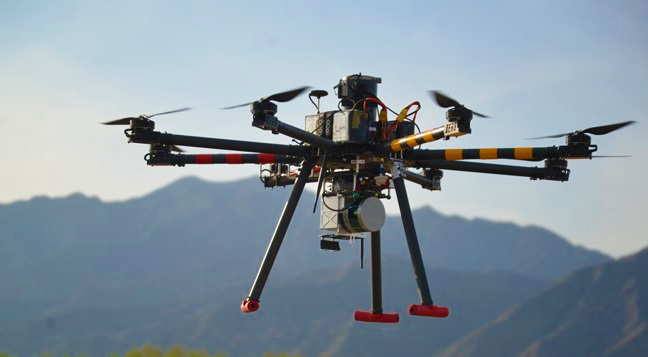 Velodyne’s UAV VLP is expected to be even lighter than the current offering, which weighs in at just over 800 grams, thereby enabling smaller-scale UAVs to carry a Velodyne LiDAR payload or facilitate longer flight times on midsize UAVs.